All of these sites (we list our favorites below) will give you lots of great ideas, but then what? This is where Birdbell comes in. Simply choose a list from the buttons below and we'll set you up a registry with the exact products from that list preselected. We'll put them alongside some of our other options for you to choose from as well. Select others, add new options, or keep everything selected. It's your registry and we make it super easy to set it up exactly the way you want it. So, while we believe our product recommendations are top notch, here are a few of our favorites from the competition. 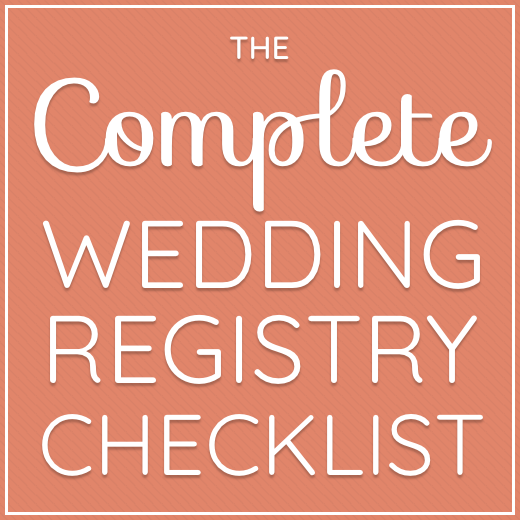 Check them out and then return here to get the complete registry all setup and ready to go! Note: We've replaced items that are no longer available with equivalent items from the same retailer where possible.